Simply stated, auto detailing is the practice of making a car look its best – without relying on extreme measures such as dismantling or repairing. Auto detailing is an essential element toward maintaining your car’s beauty, performance and value. To achieve these goals, detailing needs to become as important as changing your oil or replacing your spark plugs. 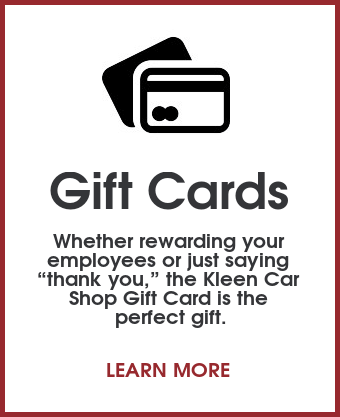 And in Kansas City, Kleen Car Shop is the best! Between acid rain in the summer and salt in the winter, we recommend that you detail your car every six months to maintain your car’s finish. 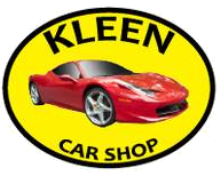 You can drop your car off with the professionals at Kleen Car Shop who are committed to helping you get the most out of your vehicle. 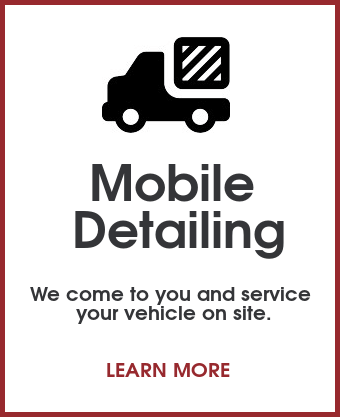 With over 20 years experience, our auto detailing staff will help you keep your vehicle in top condition. 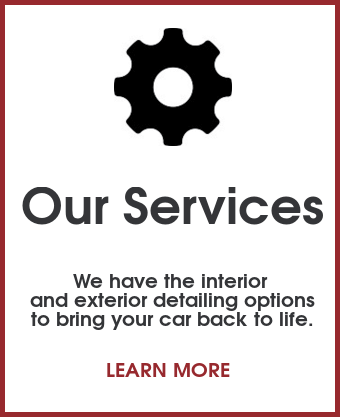 Our auto detailing services will transform your car from a vehicle that gets you from point A to point B to a pristine automobile that you’ll be proud to drive. With our array of buffers and polishers, we can make your car’s finish appear showroom new. And our attention to detail and quality will ensure that your interior will look and smell like you just picked your car up from the dealer. Give us a call at 816-536-5856.